Individuals utilize boats for a number of reasons, including transit, employment, and recreation. When accidents occur, the resulting injuries can prove severe and life changing. In addition, these accidents often result in costly property damage. At Harris Lowry Manton LLP, we have successfully handled numerous maritime injury cases for clients in Georgia. If you or a family member was injured in a boating accident, trust our Atlanta boating accident attorneys to guide you through the legal process. Cruise ship accidents. Cruise ship injuries can prove particularly challenging due to the various legalities involved. The location of the ship at the time of injury, the type of injury, and potential responsible parties all affect the claims process. Boating under the influence accidents. As with any vehicle, operating a boat under the influence of alcohol is dangerous for the passengers, as well as others on the waterways. Inadequate boat maintenance accidents. Boat owners have a duty to maintain their vessels in a safe and secure manner. Failure to meet this duty can cause the boat to malfunction, leading to substantial injuries. Jet ski accidents. Jet ski accidents can stem from faulty machinery or the negligent actions of others on the waterway. Resulting injuries are often severe, including broken bones and spinal injuries. Ferry accidents. Many individuals use ferries as a method of convenient transit. 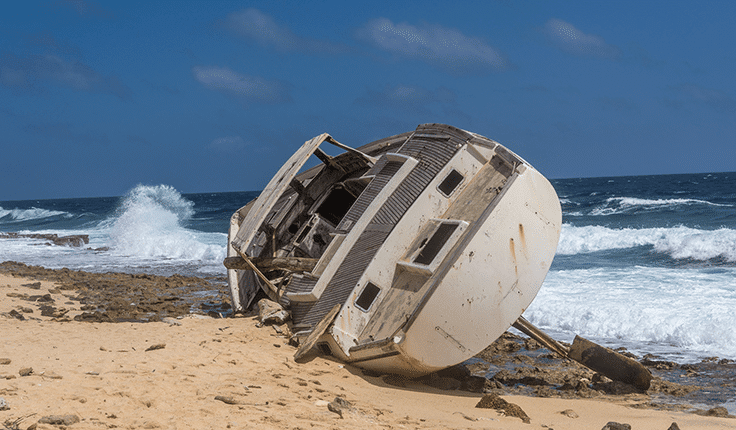 When accidents occur, the responsible party may be the boat owner or a governmental agency. Our knowledgeable Georgia boat accident lawyers have the resources to conduct comprehensive investigations and secure credible assistance from engineers, industry experts, and medical professionals. We have the knowledge and necessary skill to accurately identify the underlying cause of a boat accident. Our lawyers then craft a case to advocate for your interests and secure the compensation that your injuries deserve. The consequences of a boating accident can be significant. In order to navigate the potentially complex legal process, it is important to be represented by an experienced Atlanta boat accident attorney. Put our impressive negotiation and trial skills to work in your maritime injury case. Call HLM today at our Atlanta office at 404-998-8847 or our Savannah office at 912-417-3774. You can also complete our contact form to schedule a free initial consultation.